This is the smallest of New Zealands national parks and is located at the top of the South Island. 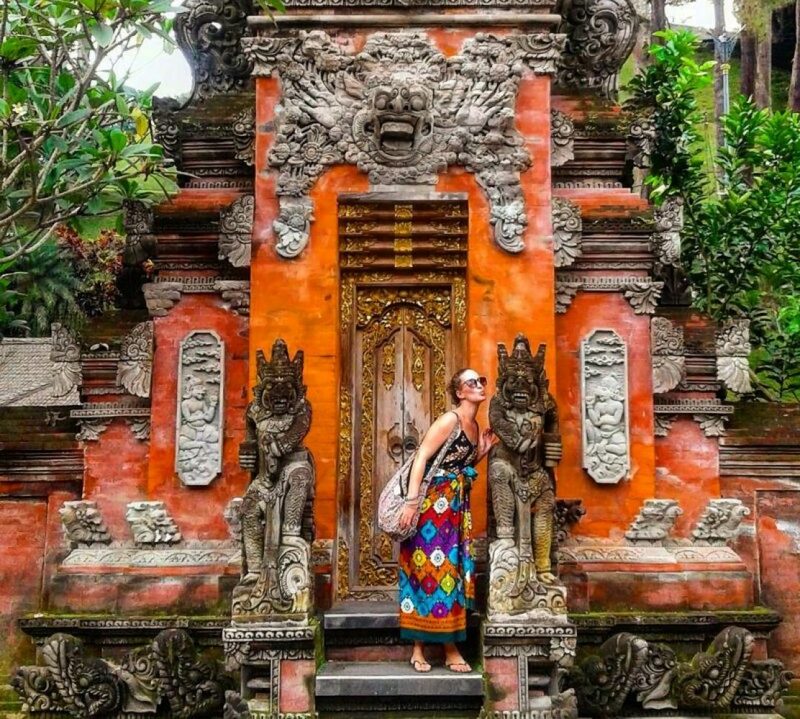 The scenery is absouly stunning as it is on the coast so boasts some beautiful beaches and hiking along the coast. To trek the park one way is approximately 60km. 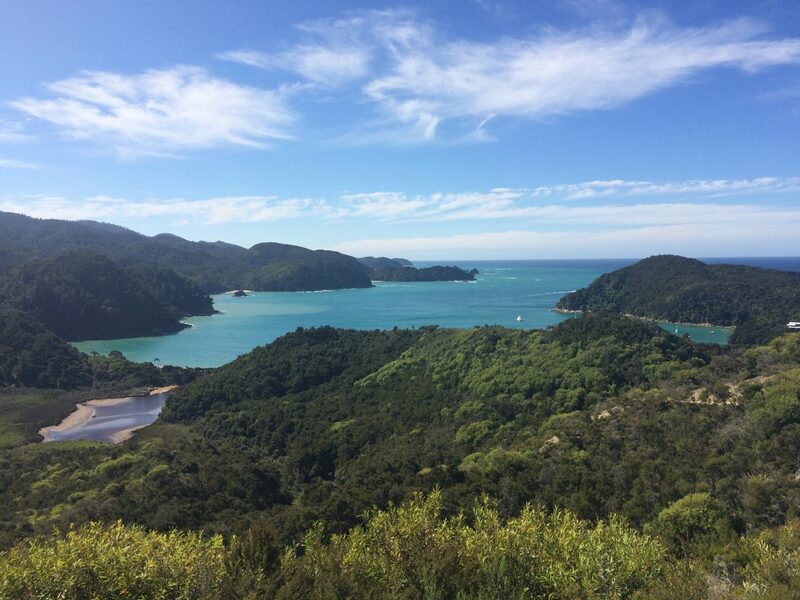 I spent 2 days doing days hikes around the national park and decided to camp outside of the national park in Kaiteriteri. 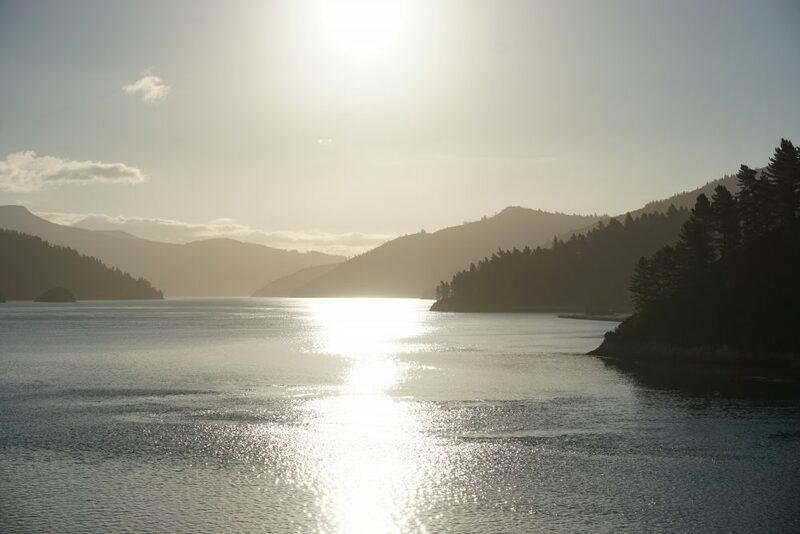 The only way to access the Abel Tasman National Park is by hiking, by water taxis or you can kayak. I opted to get the water taxis in each day which was a nice way to see the park and they drop you off at different points of the park and you can walk and get picked up further down the track if you wish. I got dropped off at Anchorage bay on my first day and then I hiked about 4 hours (12.4km) back to Marahau which is the beginning of the national park. On the second day I got another water taxi further up the track to Bark Bay and did another 3 hours hike (about 8.4km as it was low tide) back to Anchorage Bay which is a beautiful bay and beach. The park is beautiful with secluded beaches, turquoise waters to swim in and gorgeous hiking through native bush. Hiking in the Abel Tasman. Skydive over the Fox Glacier in New Zealand. 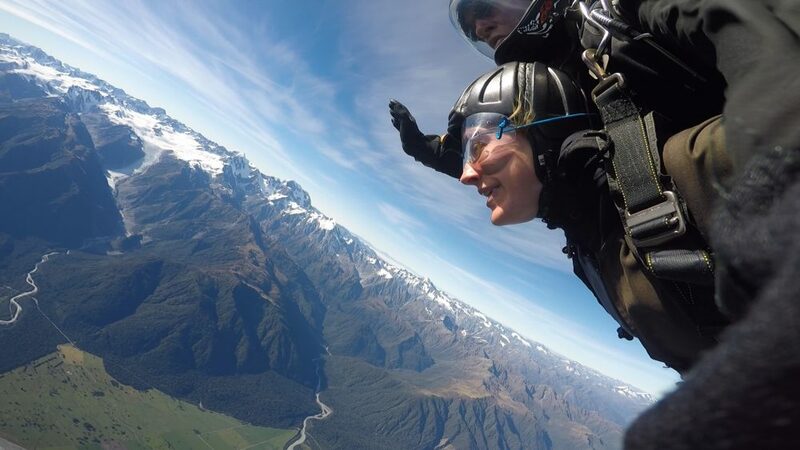 One of the most amazing things I have done on my trip so far was my first ever skydive over the Fox Glacier and Mount Cook on the South Island of New Zealand. I met two lovely girls who were wanting to do it too, so it was the perfect opportunity to bite the bullet and go for it! We did it with a company called Skydive Fox Glacier who were fantastic and it had been voted as one of the most scenic skydives in the world. I was absolutely terrified the morning before the skydive, but I can honestly say it was one of the most amazing experiences of my life!! Here is the video of my skydive if anyone wants a laugh or to be terrified!!! 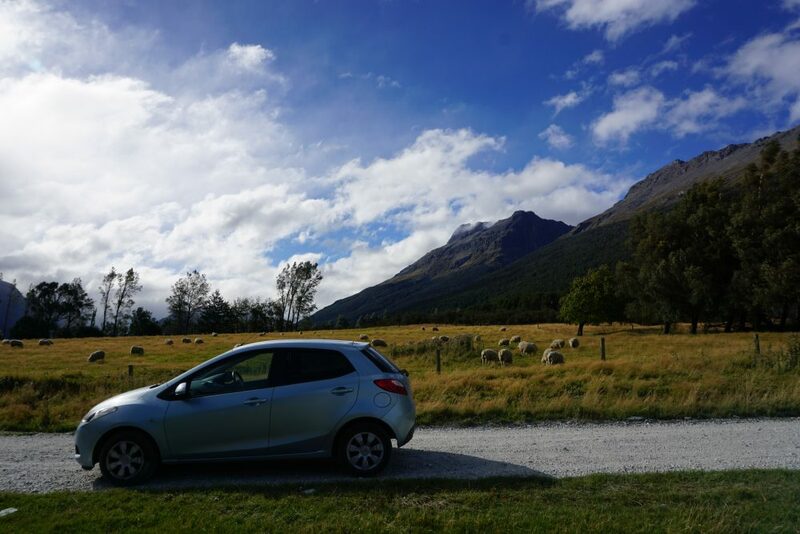 The beautiful town of Glenorchy is a 45km drive from Queenstown with breathtaking views along the way (a very winding road but stunning views). 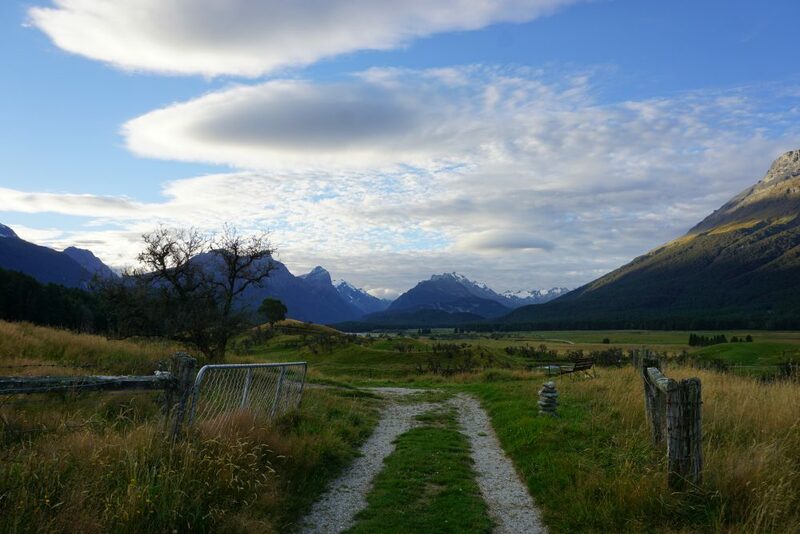 It has some of the most scenic hiking routes in the world and is where a lot of scenes from Lord of the Rings were filmed…so it felt a little like Middle-earth. 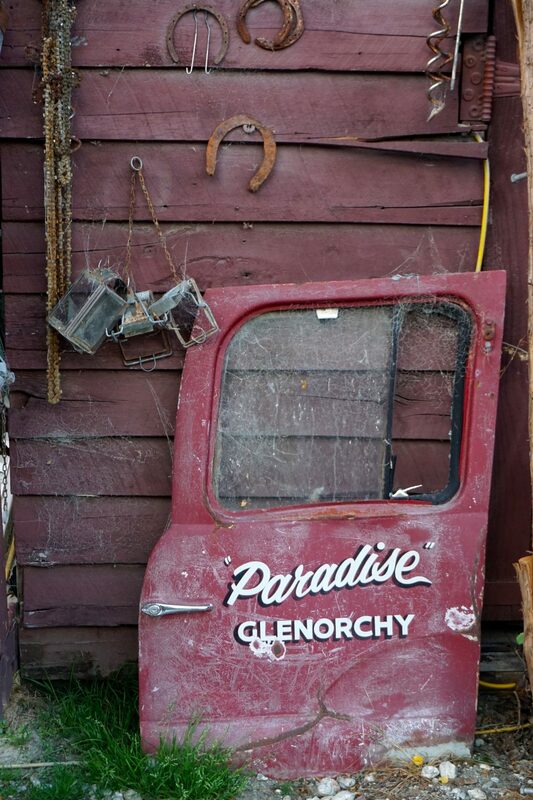 From Glenorchy down ‘Paradise Road’ there is actually a place called ‘Paradise, and it lives up to its name. Some say it was named Paradise after its stunning scenery and I could certainly see why. I stayed in a place called Paradise Trust which was about 12km on an unsealed road down Paradise Road. The place itself is not even signposted and you just have to look out for a mailbox, it felt very secluded and the perfect place to escape to! They have no wifi or phone signal so you feel really cut off from the outside world. I spent 3 nights here and did some beautiful hiking and saw some lovely wildlife and sunsets. 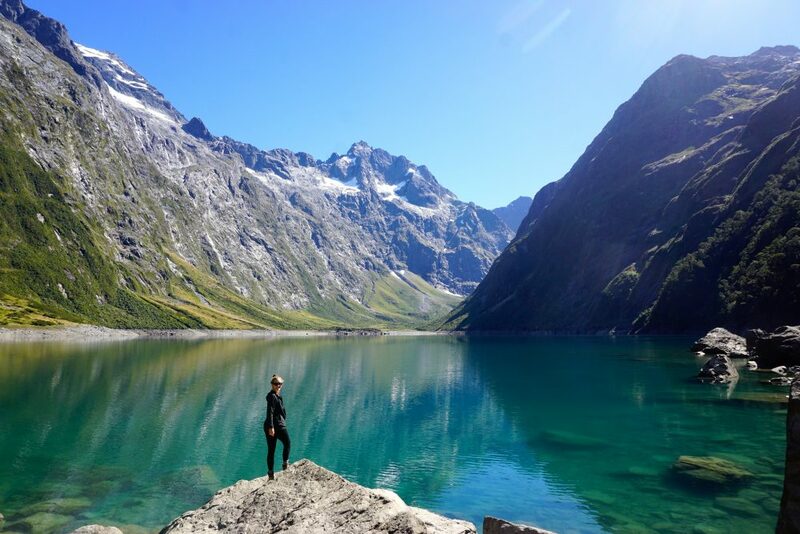 Described by Rudyard Kipling as the ‘eighth wonder of the world’, Milford Sound is a Fiord in the south west of the South Island in the Fiordland National Park. It was carved by glaciers during the ice ages and is apparently spectacular in any weather (apparently after it rains is the best as the waterfalls overflow beautifully). 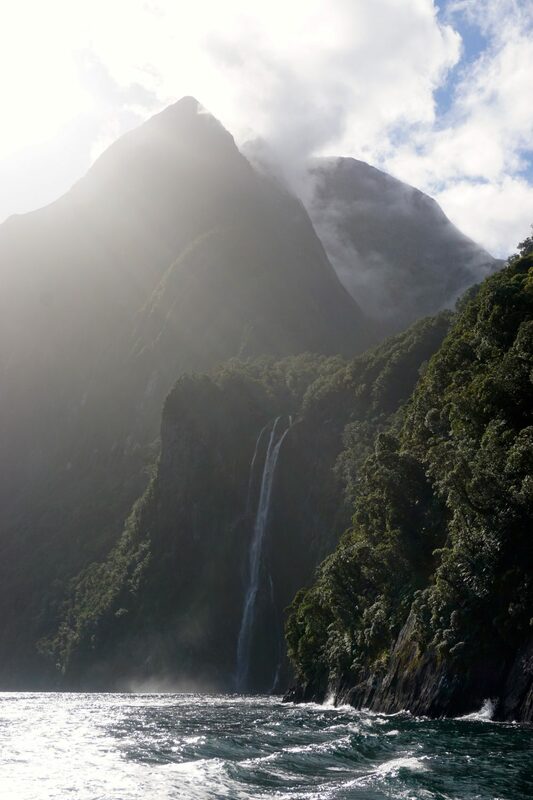 Mitre Peak is the most famous of the peaks in Milford Sounds towering over the breathtaking scenery. I took a boat rip out onto Milford Sounds which is the only way to see it and was a real highlight of my New Zealand trip. I also spent 3 days camping out in the Fiorldland’s National Park which has some great campsites and some of them were very secluded, once in the national park you have no phone signal so you feel even more cut off. Another highlight for me was hiking to Lake Marian which is an alpine lake located in a beautiful hanging valley. It was quite a tough 3 hour hike but once you got to the lake it was all worth it. 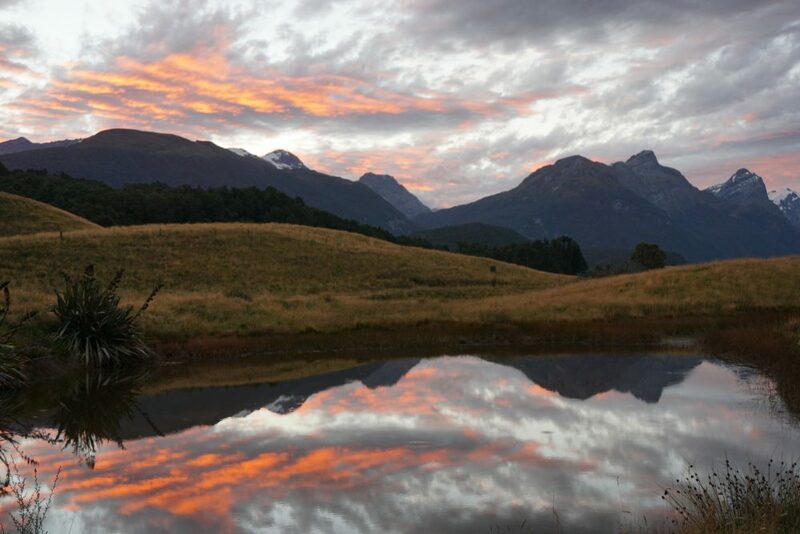 Lake Marian, Fiordlands National Park. 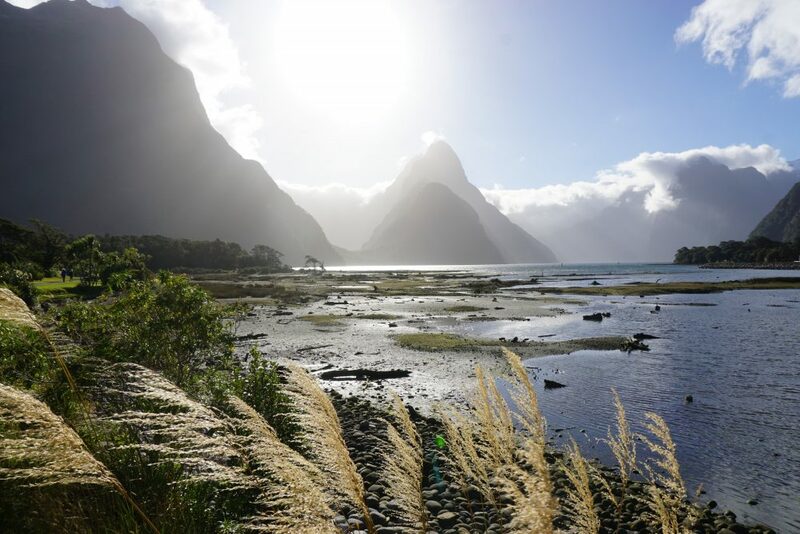 Milford Sound and Mitre Peak, New Zealand.